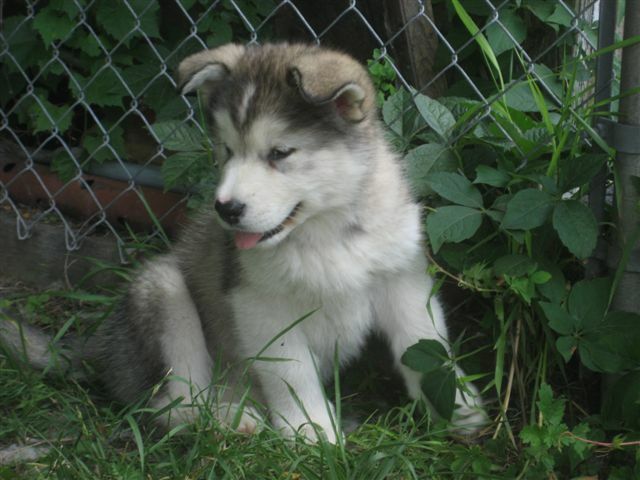 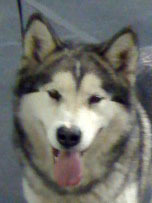 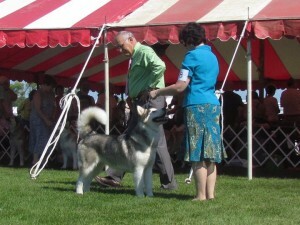 Jasmine is co-owned with our friends, Sno Squall Malamutes in Michigan. 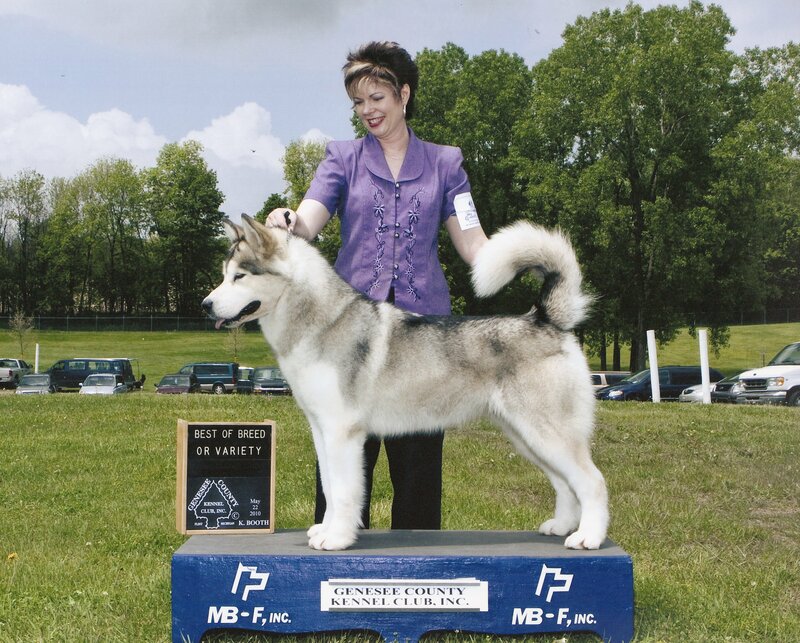 She is the daughter of Solo and Fire. 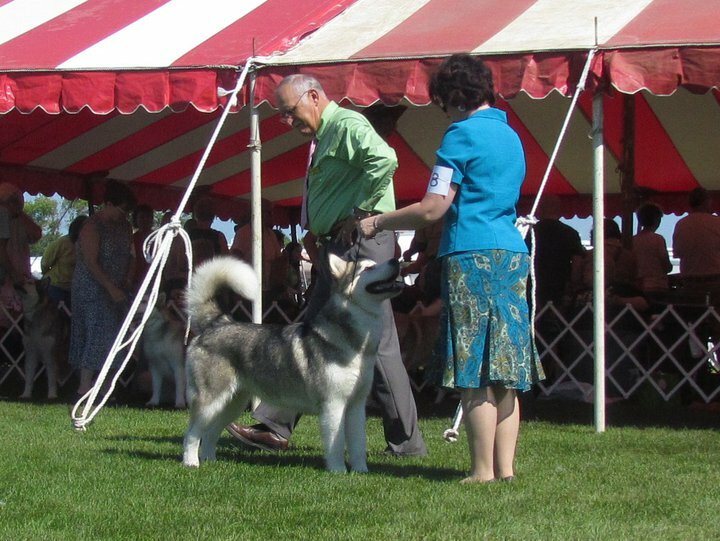 Jasmine is a multiple breed winner from the classes.